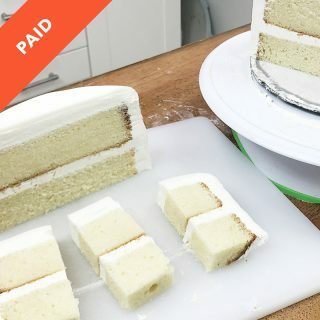 Okay, you've got the fundamentals down of making a cake, but how do you actually get wedding cake clients? 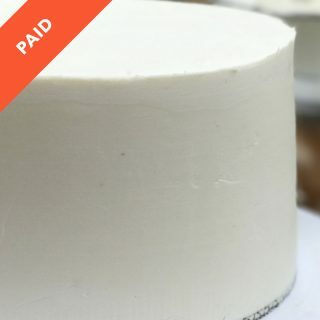 How do you get back to brides quickly while making cakes and getting approval of designs? 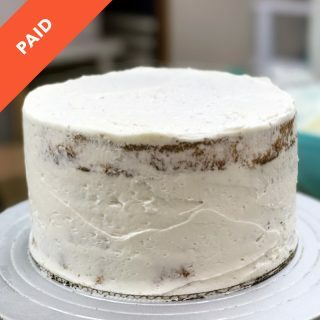 This series of tutorials covers the basics of wedding cakes, how to efficiently get back to prospective clients, how to get approval, how a typical cake tasting goes, ways to get started designing your own original cake designs, and how to actually make a semi-naked wedding cake. 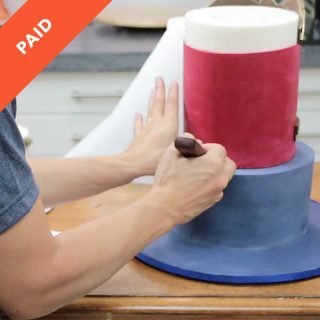 After watching this series of tutorials, you will be equiped with the tools and tricks needed to get your work done, get a 100% signup rate from the cake tastings, get easy approval on cake designs, and knock out wedding cakes of your own. 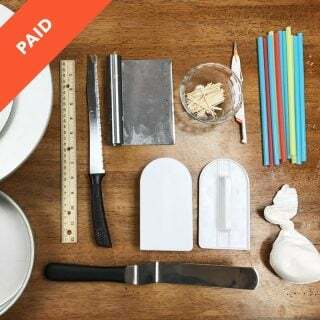 These are the tools that I use all the time for perfectly my flawless cakes. Some of these you might already know about but I can't leave anything out because these are the things I WISH someone told me to get when I was starting out! 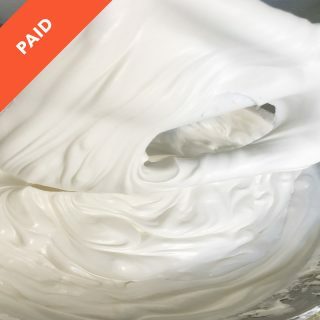 How to get smooth, bubble free buttercream every time! 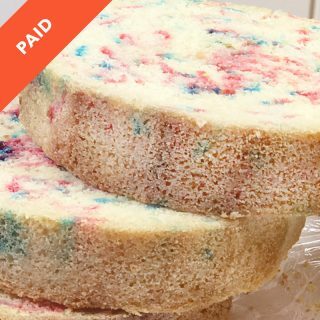 Adapt this technique for any type of buttercream or ganache! The crumbcoat is one of the most important steps to getting a flawless finish on your cake. This tutorial goes over how to properly crumbcoat your cakes. Ever made a perfect cake only to see a few minutes later or maybe a few hours a HUGE bubble on the side! DON'T PANIC! These are called blowouts and they can be avoided! 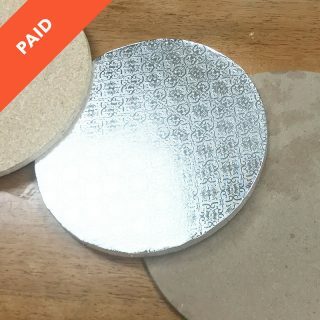 This video will show you how! How to get that flawless coat of buttercream with smooth sides and no bubbles! 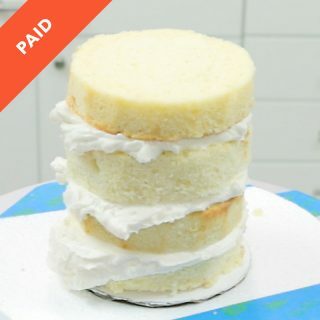 The upside-down method is a great way to get razor-sharp edges on your buttercream cakes. Learning this method will speed up your caking process. 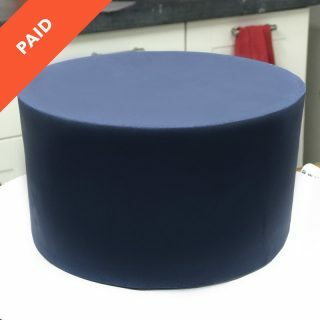 This tutorial will show you the tips and tricks needed to get a flawless fondant finish on your cakes. 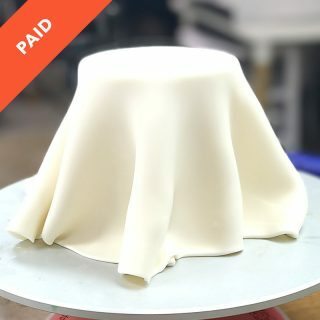 Fondant is a great way to get a clean, flawless finish on your cakes, but it's not exactly the best way to get sharp edges. This tutorial will show you some tips and tricks that will get you sharp edges with fondant. 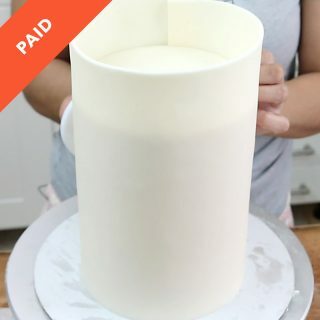 Covering flawlessly in fondant can be tricky or maybe you're covering a very tall cake! 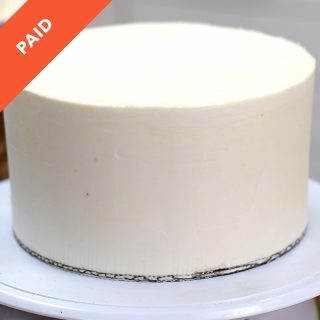 Paneling is a great way to cover cakes to get that sharp edge. Especially useful for double barrels, tall cakes and square cakes. Now that you've got all the skills needed to MAKE cakes, how do you STACK them? This tutorial covers all the secrets on how to properly stack your cake tiers into a beautiful, elegant wedding cake. 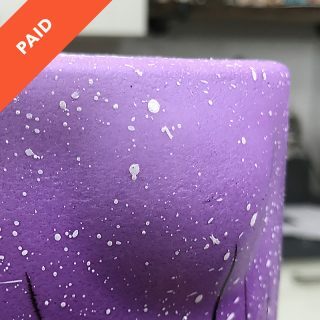 Learn how to create beautiful cake boards, which boards you shouldn't use for professional cakes, and how to add feet and finish the edge for a clean look. 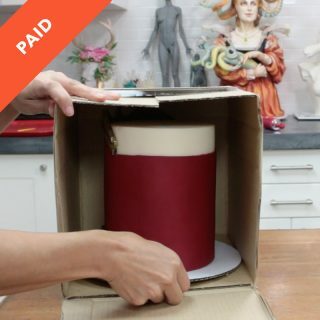 Learn how to make boxes used to transport delicate cakes from the bakery to the event location. Okay, you're learned how to make a cake and deliver it, but what happens if something goes wrong? That's what my "Oh SHOOT" kit is for! 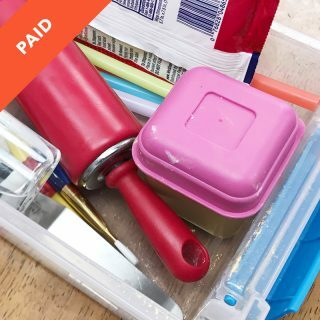 I bring this cake delivery kit with me to every event and you should too! 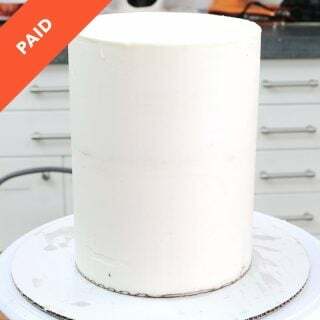 Usually a cake decorator is not the one serving the cake at an event but you might have to explain how to cut a massive cake to a caterer.